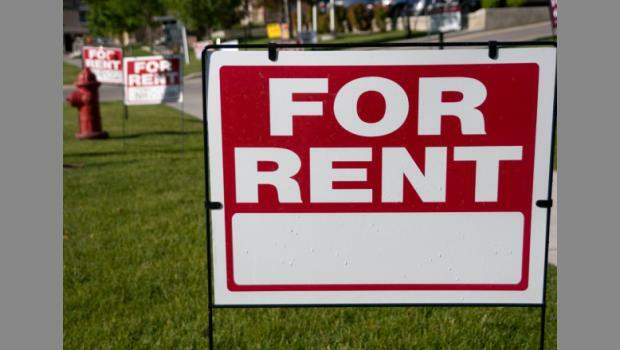 The Rental Market in Miami-Dade County, Broward County and across the state has been on fire for the past couple of years. But just like everything else it is starting to cool down. What are we to expect for this year’s Miami rental market ? In some city across the county the increase in rents have far exceeded home appreciation values such as; Kendall, Westchester, Doral, Hammocks, Hialeah, etc. But finally, home values and other factors are catching up and bringing the hot rental market to cool off. Slow rent growth and higher income, will rents be more affordable? We expect to see a stabilization period for rents this year as rents growth will remain a bit flat at about 1.5%. Of course there are exceptions, rentals closer to the coast and downtown can still see an increase of 5% or more. 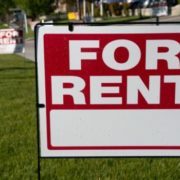 You can expect that it can take a couple more years before those hot rental markets to cool down. With age millennial’s will start buying. Since 2006 home ownership are at historic lows. Rental household have taken hold of new household formation. As millennial’s age and get married and start having kids the trend will change to the traditional home ownership. It is still considered the American Dream to own a home and millennial’s still hold that concept to heart. As millennials age will it hurt the rental market? It is very unlikely. There will be plenty of millennials still renting as there are hurdles to homeownership. With lending regulation forever changing it may be difficult for some. The transition from renting to homeownership will be a slow one. With our newly elected President Donald Trump, immigration policies have been tightening since his inauguration. It is estimated that 15-25 percent of the construction labor force employs undocumented illegal aliens. With this shortage of labor the wages will definitely go up and drive construction prices through the roof.. In combination of higher construction wages and the increase of land values, contractors/builders are aiming to build higher end homes to increase profits. This decision will make homeownership more difficult for first time homebuyers. Millennials will continue to rent if there aren’t enough entry level homes to buy. Will rates go up? They already are! It was predicted a couple of years ago that interest rates will go up but with flat wages and uncertainty in foreign markets it has kept rates at historic lows. Even with the volatile markets, rates have increased about .5-.75% in 2016.